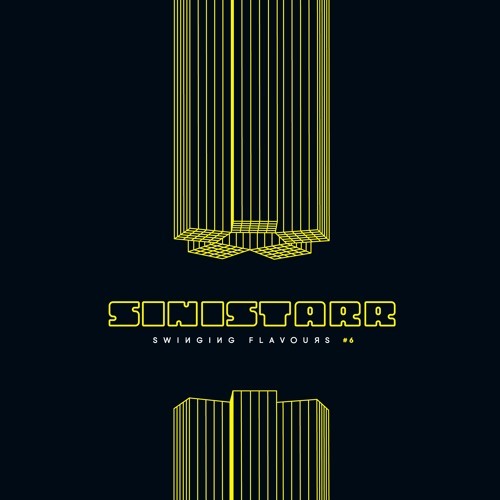 US experimental beatsmith Sinistarr steps up with the latest for Beat Machine’s excellent run of Swinging Flavors 7″ releases, serving up an infectious take on the footwork-infused D&B sound. As with most of Sinistarr’s best work this one is all in the drums, with some wicked percussive fills giving the tune little bursts of extra energy. As with previous instalments of the series the label have commissioned a big remix and this time it’s Om Unit who delivers it under his recently revived Philip D. Kick alias. Adding some extra drive in the bassline and a jungle-y feel in the drum section, this is an extra layer of icing on an already excellent sonic cake. Last but by no means least, Sinistarr delivers a digital bonus replete with skittering drum patterns and wobbly sub bass textures on Clear Your Mind. Three wicked tracks from a series (and indeed a label) that has yet to disappoint us here at Dojo HQ! Check it out below and hit up the Beat Machine Bandcamp to grab it on vinyl or digital now. 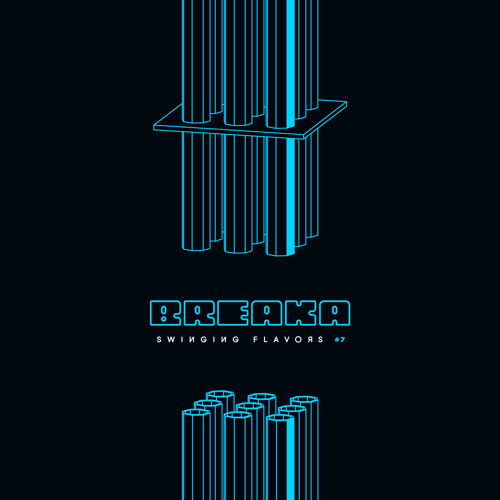 We’ve long been fans of Italian label Beat Machine and their club focussed Swinging Flavors 7″ series so we’re pretty excited to share exclusive previews of their brand new release from Itoa! Jungle meets footwork with a sick remix from Keysound / Astrophonica badman Sully to boot, and these tracks are bringing a classic sound into 2017 with a nice modern twist. Check out the previews below and keep your eyes peeled for full length premieres on the Beat Machine soundcloud between now and the release on Jan 26th. Hype! Italian label Beat Machine have been blazing quite a trail over the past few years, bringing out top releases from the likes of Lynch Kingsley and netting themselves some big remixes to boot. We’ve been thoroughly enjoying their Swinging Flavors series so with the third instalment about to drop we grabbed label co-runner Luca for a quick chat about the Milan scene, the label’s origins and their plans for the future. Check it out! 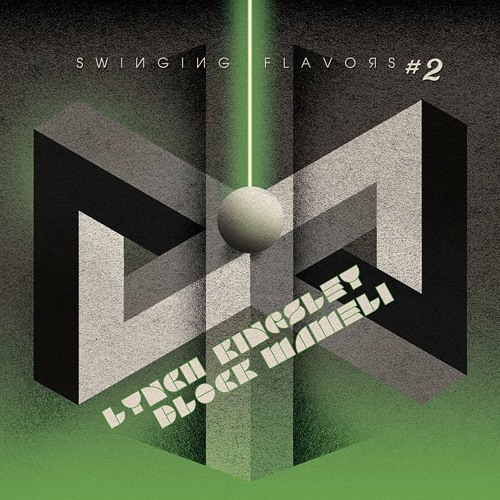 Beat Machine continue their Swinging Flavors 7″ series with a cracking new Jungle/Footwork crossover from Lynch Kingsley & Block Mameli. From the hypnotic eastern-tinged string lick to the strong ragga vocal from Mameli the tune just oozes character, and we’re big fans of the syncopated beat structure that Lynch has been honing across his releases over the last few years. Over on the flip Hungarian-born but now US-based DJ MADD flips the tune around, keeping the central character but taking the riddim in a different direction with elements of dub, socca and trap working their way into the mix for a slightly more laid back vibe. Another wicked entry in what’s proving to be a really innovative series from Beat Machine; check out the clips below and hit up their store to grab it on vinyl or digital right now! We’re proud to present our very first premiere of 2016 from Sun People and Beat Machine Records! 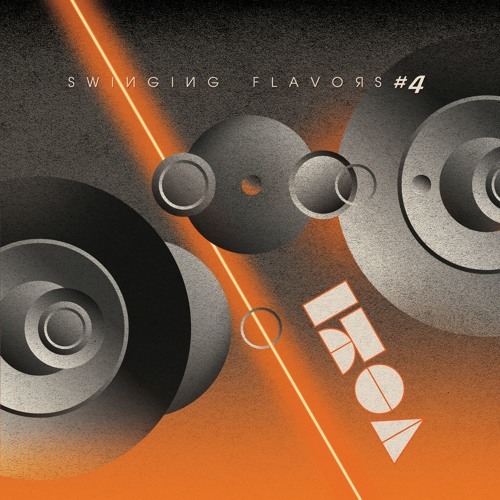 The Italian label continue their eclectic electronic explorations with the first in a brand new 7″ series entitled Swinging Flavors. The beats on the first instalment come from disko404 collaborator Sun People aka Simon / Off, and we’ve got the premiere of digital bonus track Rattle! Classic jungle breaks, footwork-esque syncopation and the production sheen of drum & bass collide on a track that is at once frantic and serene. Tasty stuff! 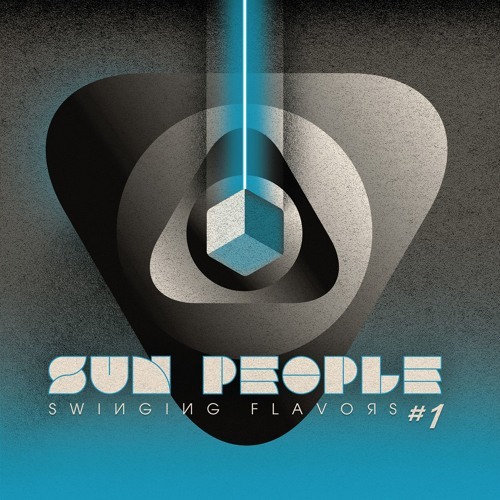 Look out for the 7″ and digital release of Swinging Flavors featuring Flowers and a superb remix from Moresounds dropping Jan 14th; pre-orders are available now via the BMR store. The kind folks at Beat Machine Records have given us a 12″ of their brand new release from Italian producer Lynch Kingsley, so we felt it only appropriate to run a wee competition! The vinyl features two fresh footwork/jungle inspired beats from Lynch and a cracking remix from the mighty Om Unit, all of which you can check out below. To be in with a chance of winning, all you have to do is like the DNB Dojo Facebook page, like the Beat Machine Facebook page, and send an email to competitions@dnbdojo.co.uk with your name & address and the subject line “Lynch Kingsley Competition”. The lucky winner will be drawn on March 7th.